WTF Are You Reading? 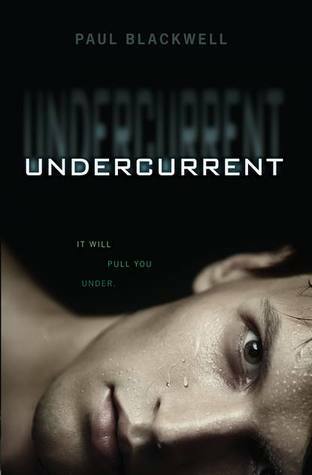 : Will You Feel the Pull of "Undercurrent"
This book is an attention grabber from the opening page. Callum Harris awakes from a coma to a life that everyone fits into but him. Readers get to fall in love with the serious and thoughtful young man who's life has completely changed, and as a result of this change, could soon end. 3. Callum's journey through the confusion that is his new life. 1. Supporting character detail and/or effective relationship building between Callum and him/her. The story of Callum's new life and how he does or doesn't deal with the ways in which it has changed remains consistent until the last 4 chapters of the book. This is the point at which the plot resolution begins and the plot cohesion ends. The story that has been so lovingly crafted for so many pages is rushed to a conclusion. 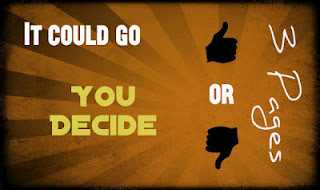 The questions that both the character and the reader have about how Callum got the life that he has now only having been skimmed, and answered just enough to arrive at a feasible ending. This is a good story for the most part. The book is easy to follow, and provides a fast and interesting read. I'm still on the fence about this one.